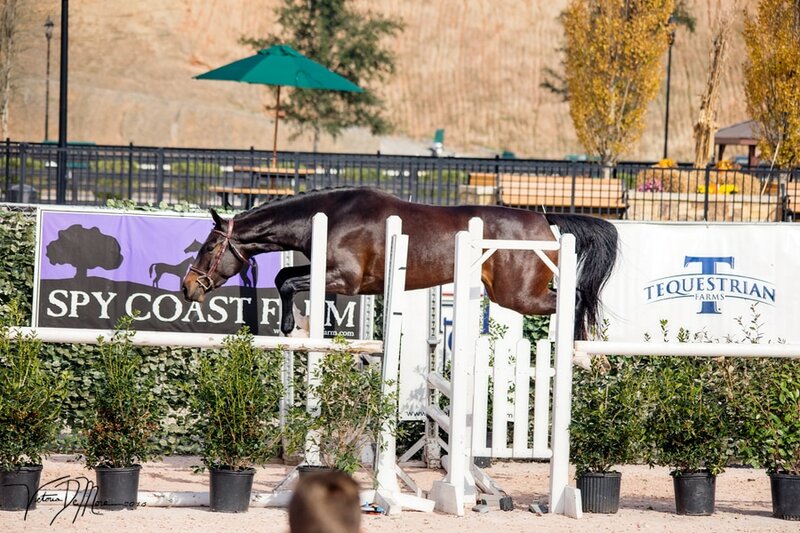 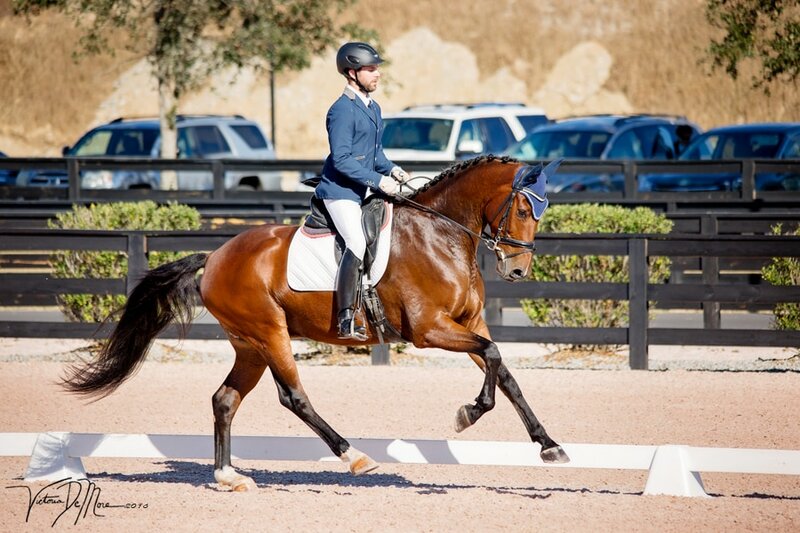 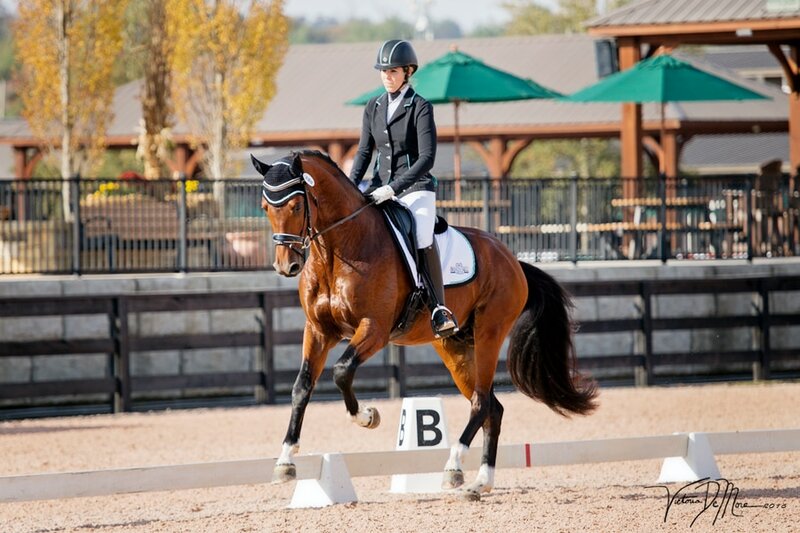 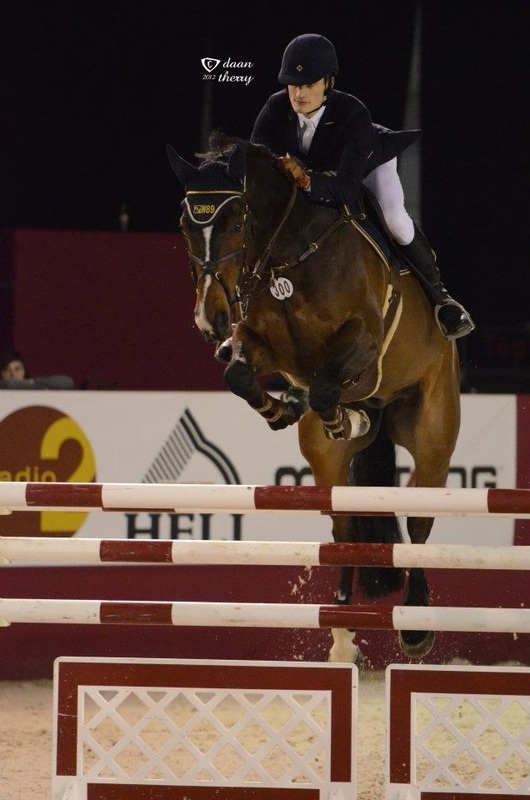 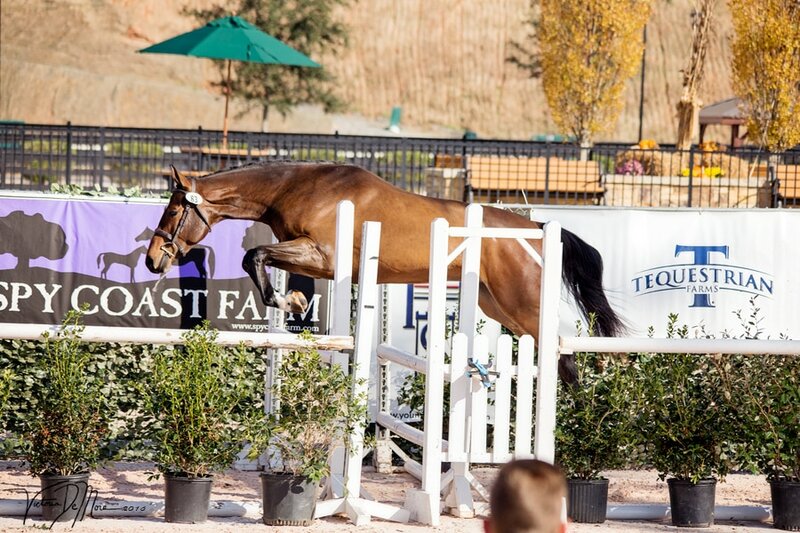 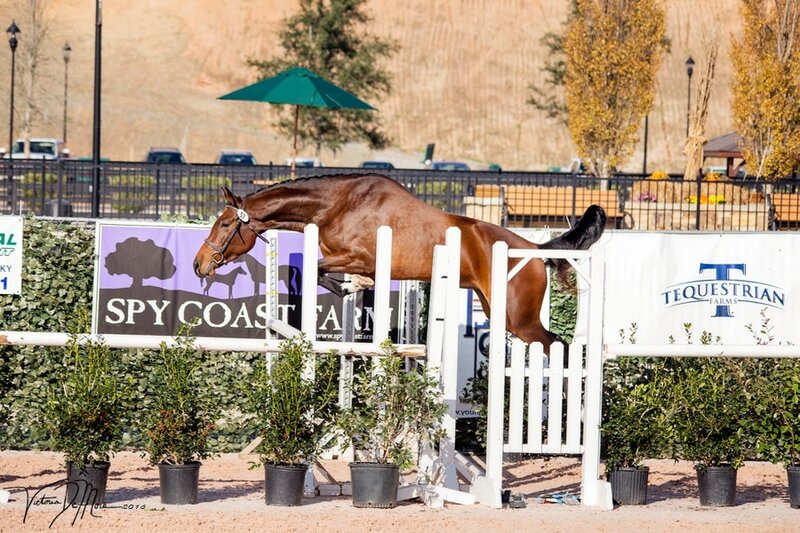 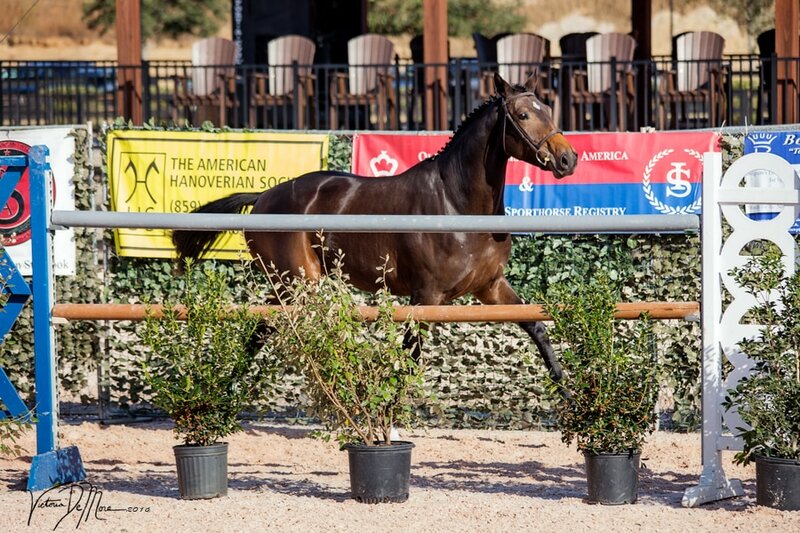 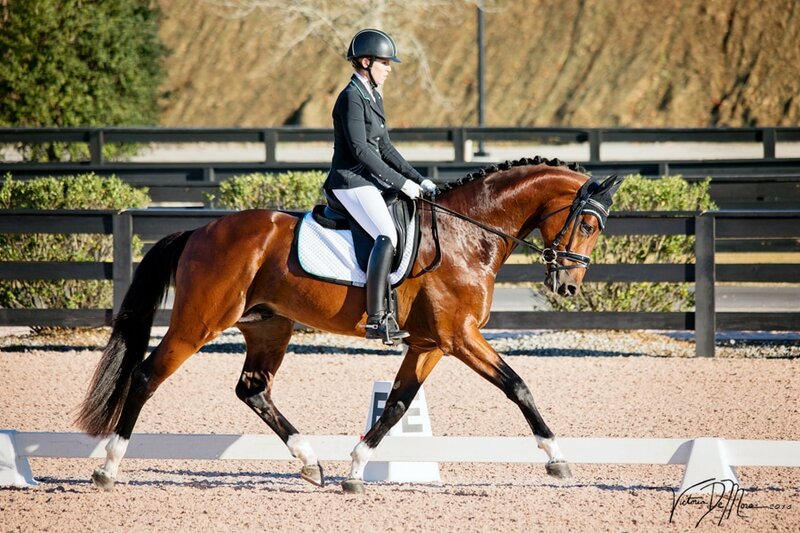 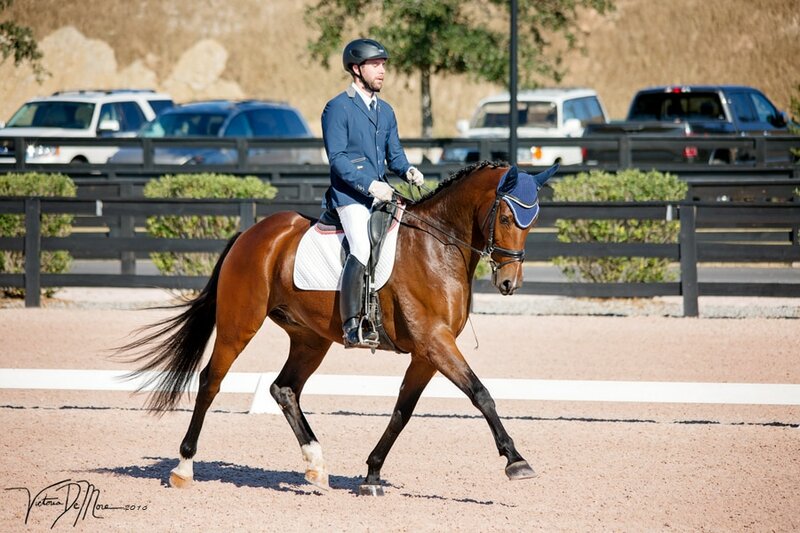 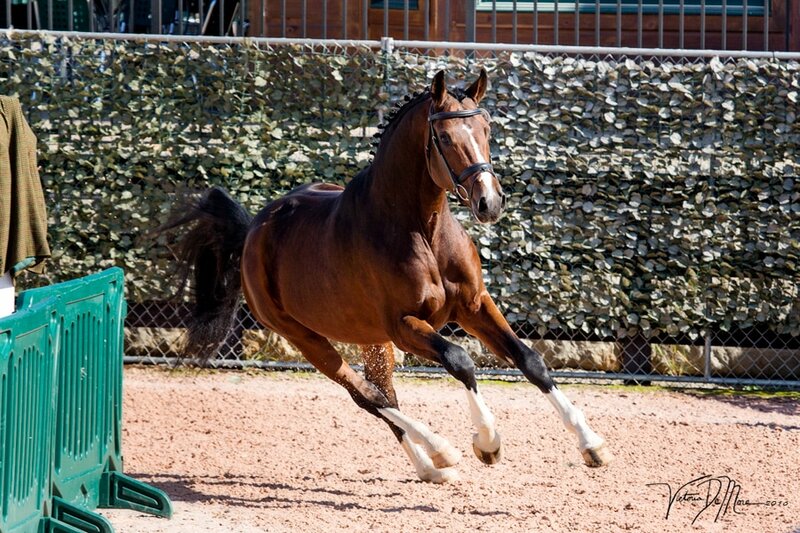 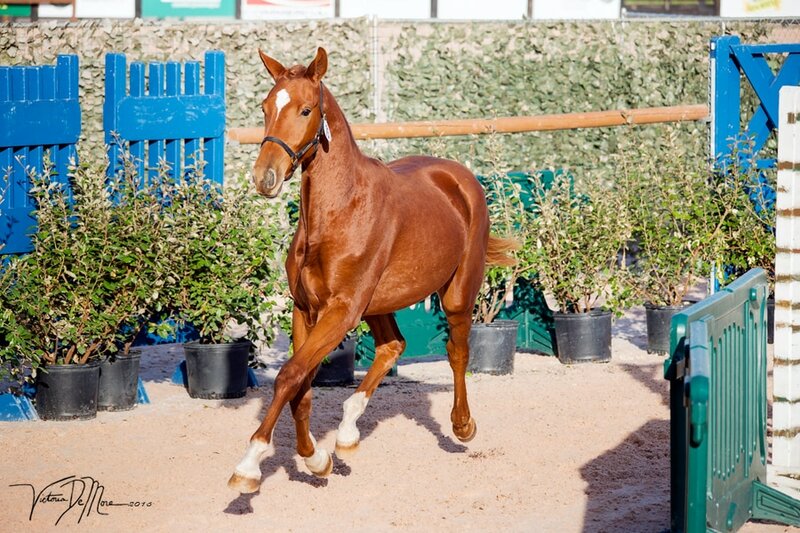 ​"The Young Horse Shows Series has created an important showcase for ​American breeders. 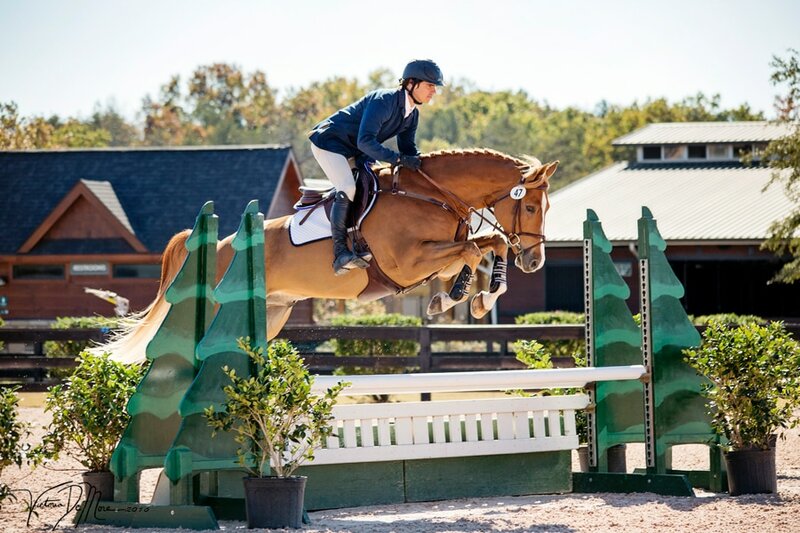 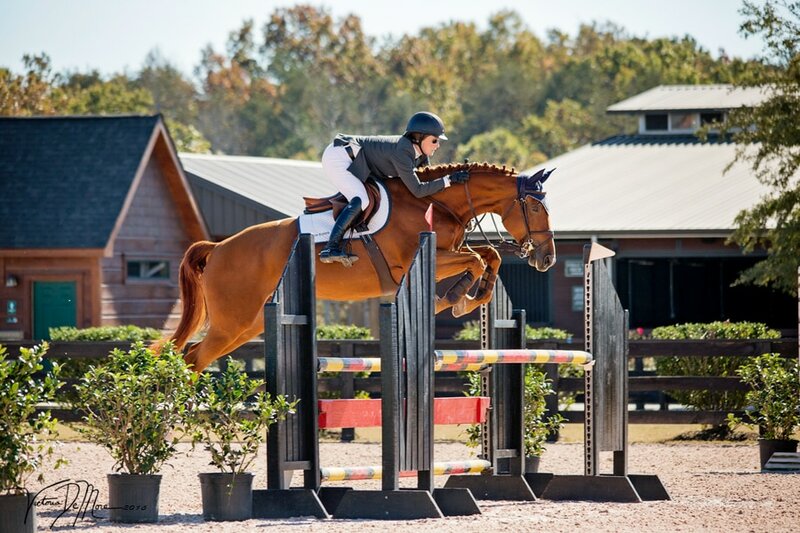 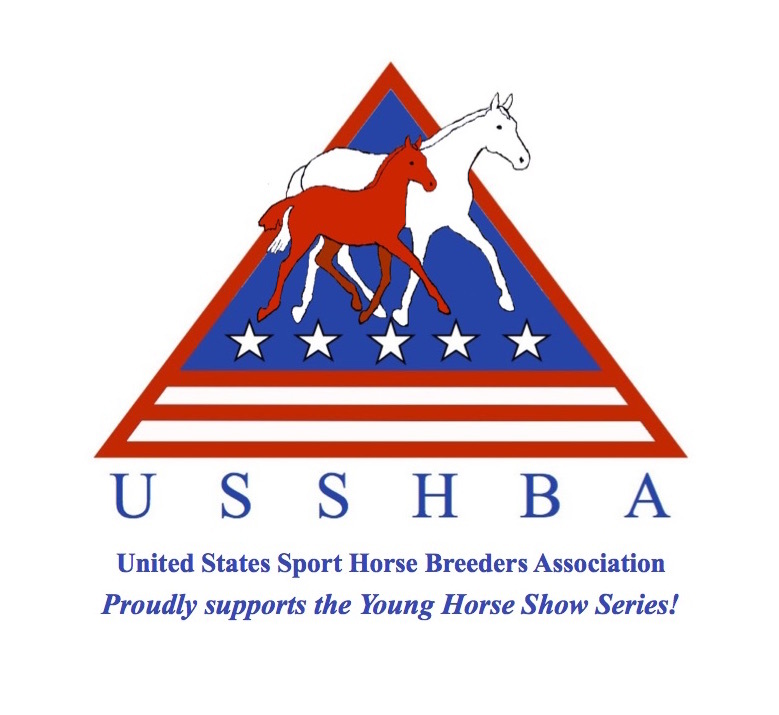 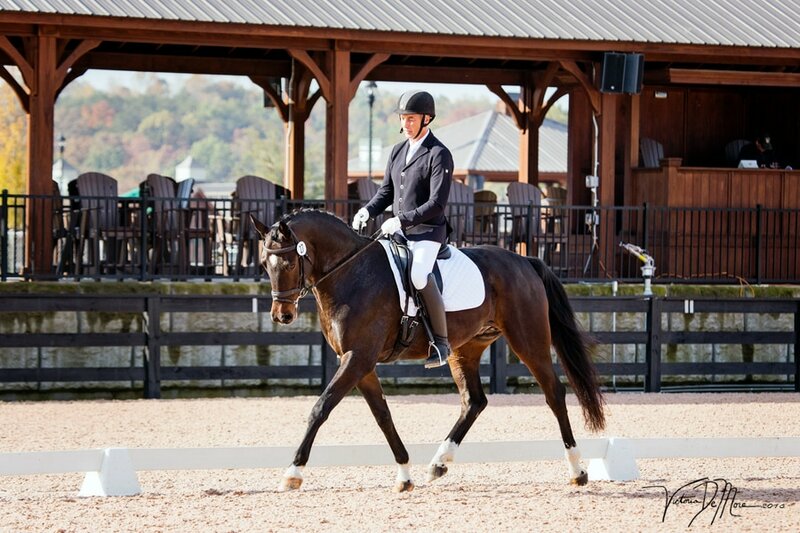 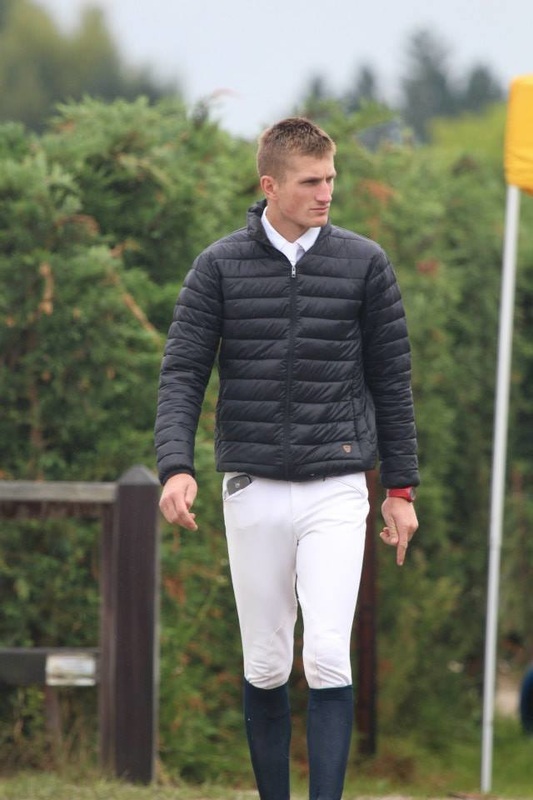 Young horses are the future of the sport, and the United States Sport Horse Breeders Association is pleased to promote and support these efforts!" 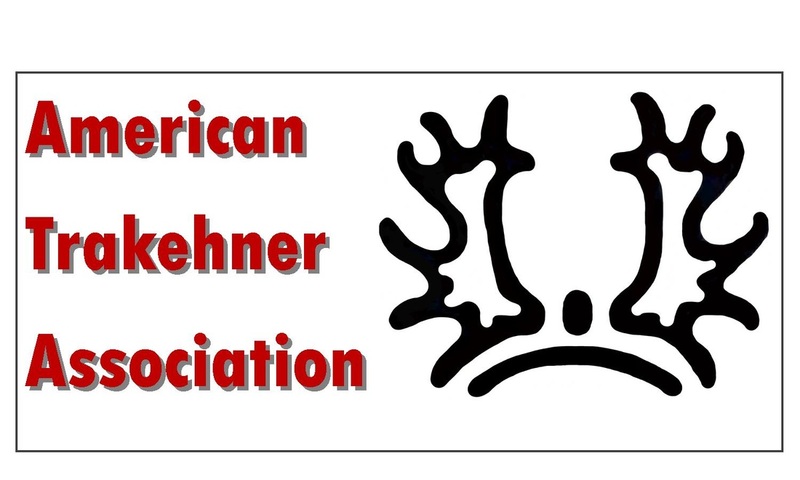 The Oldenburg Horse Breeders Society is pleased to offer High Score Neck Sashes to the highest scoring OHBS/GOV-registered horse in each division at the 2016 YHSS Finals. 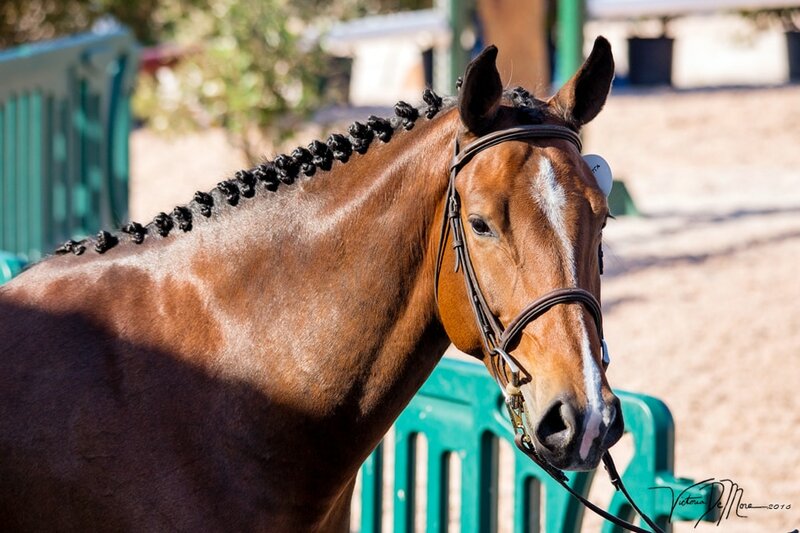 In addition, the owner of an OHBS/GOV-registered horse that wins its division will receive a $50 award voucher. 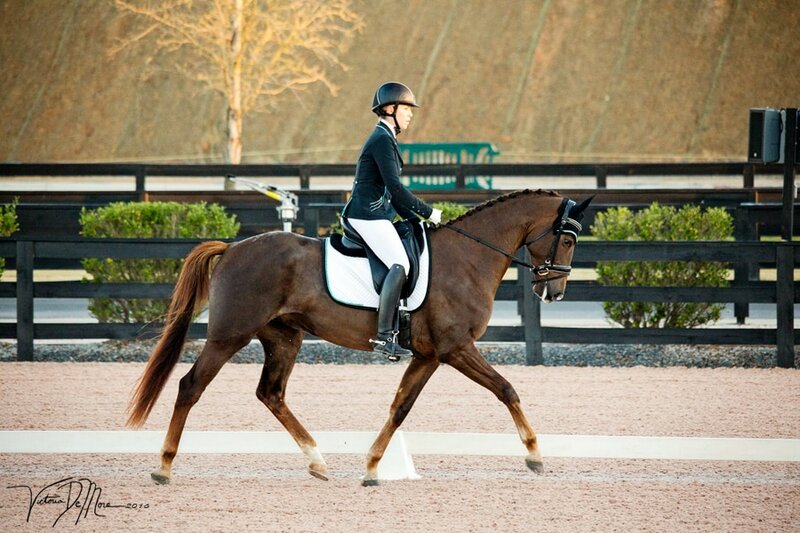 Entry froms for qualified horses will be emailed directly to the owners.